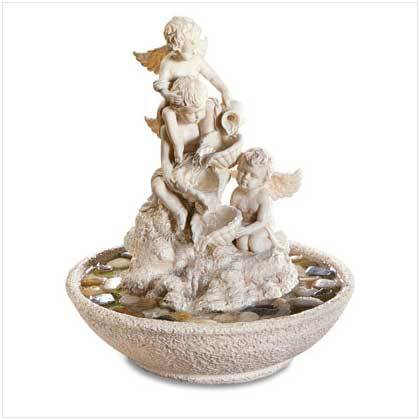 Fanciful cherubim splash and play, sending sparkling cascades of water from bowl to bowl. River stones and pump included. For indoor use only. UL Recognized. Stone-finish alabastrite. 12" x 12" x 14" high. Retail Price: $79.95. 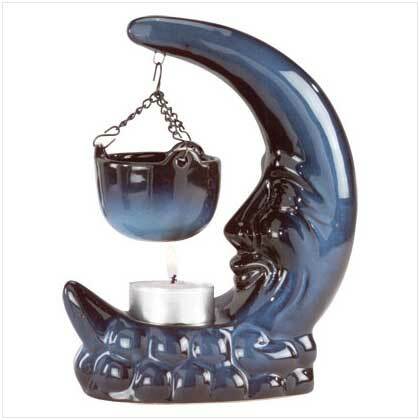 This product was added to our catalog on Sunday 15 June, 2008.